Joe Gibbs Racing driver Martin Truex Jr. will turn up the volume on his No. 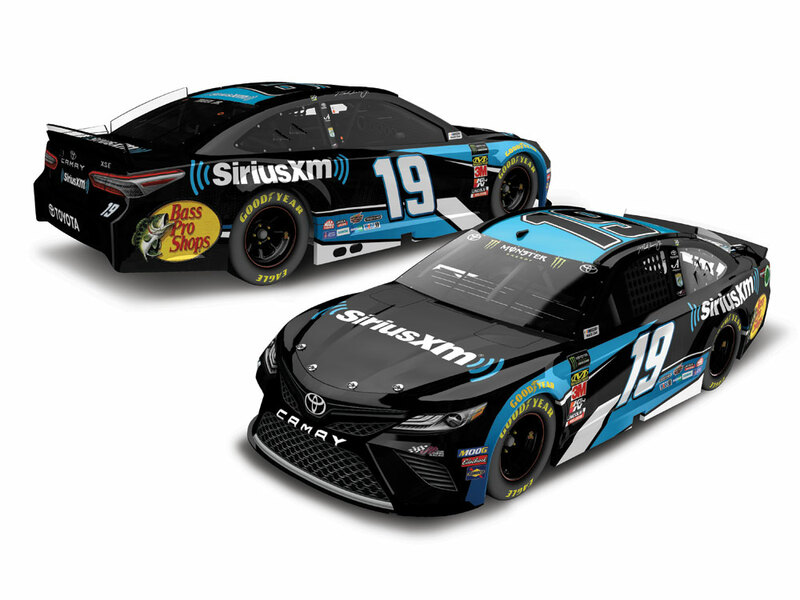 19 Toyota Camry when Sirius XM comes aboard as a primary sponsor for two races this season. 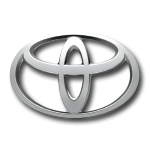 At Martinsville Speedway on March 24 and Dover International Speedway on May 5, the No. 19 will sport Sirius XM colors as Truex looks to add to his impressive win total in the Monster Energy NASCAR® Cup Series™. Now the official die-cast of Truex’s Sirius XM ride is available to order from Lionel Racing. Don’t wait and miss out on this limited-edition Truex die-cast. Order yours now!